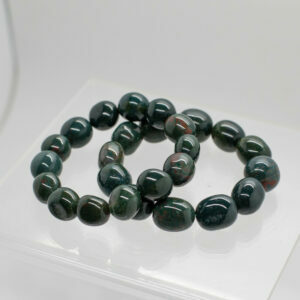 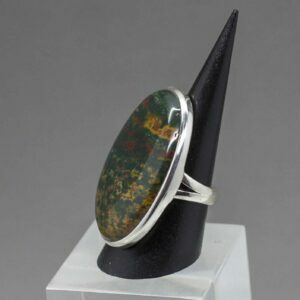 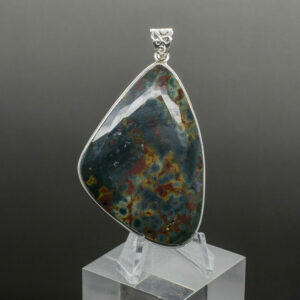 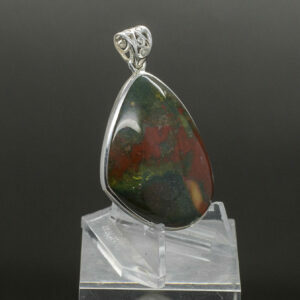 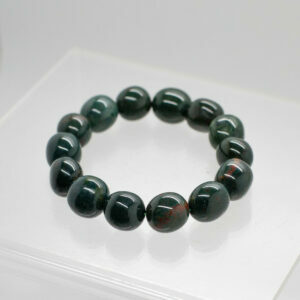 Bloodstone is known as the stone of courage, and is beneficial for purification and physical vitality. 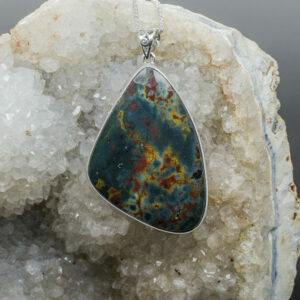 It is excellent for centering and grounding. 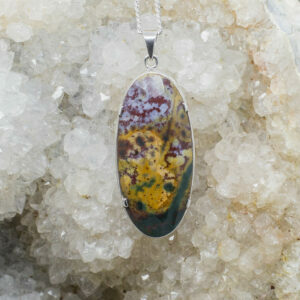 It is said to be calming, particularly in difficult or a survival situation. 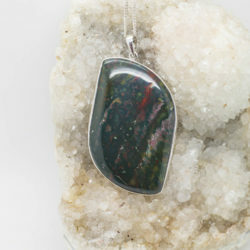 Bloodstone brings mental, physical and emotional renewal by releasing energy blockages. 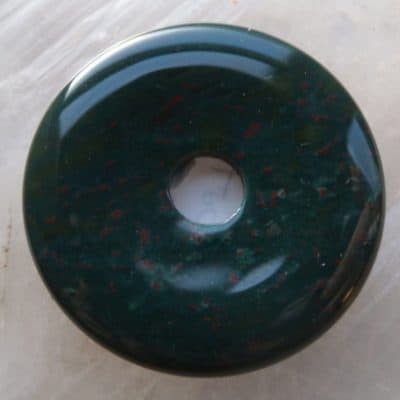 It increases stamina, adaptability and organizational skills.Confusion and anxiety are diminished with the use of Bloodstone. 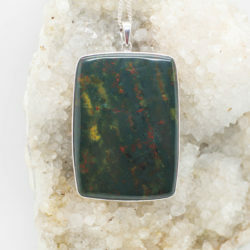 It is said to be particularly good for helping heal emotional traumas and grief. 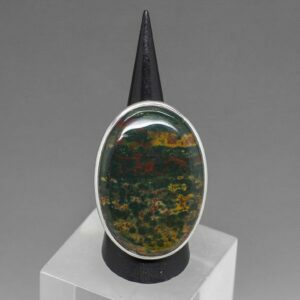 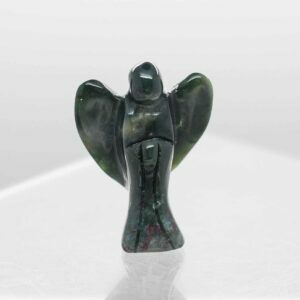 Vitality, endurance and a renewed desire for experiencing the wonders of the physical plane can be experienced with the use of Bloodstone. 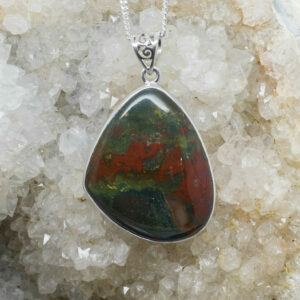 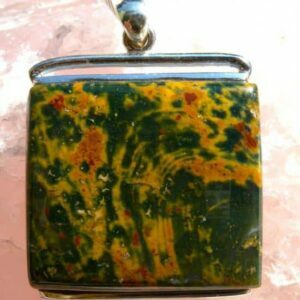 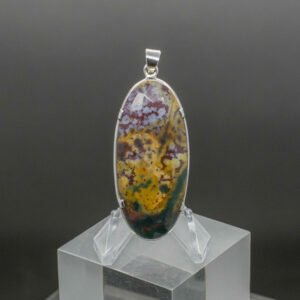 Bloodstone is associated with the base, sacrel, solar plexus and heart chakras.